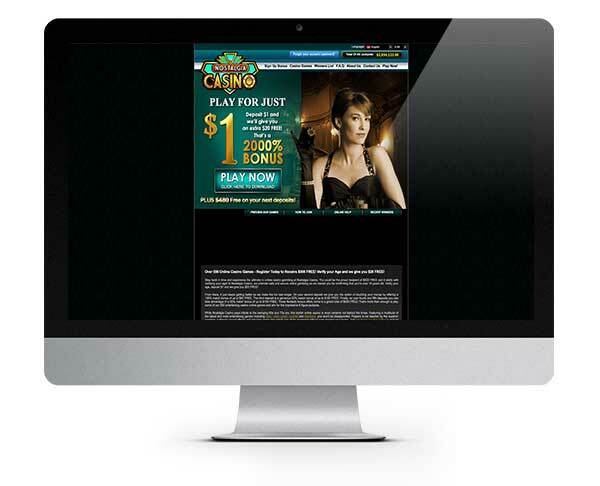 Nostalgia Casino has stood the test of time, and that is no mean feat in this age of online gambling! It seems a day can’t go by without yet another new casino launch which makes casinos like Nostalgia all the more impressive. These guys have been delivering high-quality gaming, top bonuses and outstanding service to their players since 1999! Was the internet even invented then?!! It was one of the first, and they have blazed a trail for others to follow. They have stayed true to their original vision and make sure every player has a fantastic experience and receives the best level of service possible. The casino is part of the renowned Casino Rewards Group and is licensed by the gambling jurisdiction of Kahnawake. We briefly mentioned player support, but here’s what you can expect. 24-hour access to live chat, telephone and email support. That is one way to ensure your players keep coming back again and again! The casino is also certified as fair by eCOGRA so you can play with confidence. Plus they use the latest digital encryption technology to keep your data safe and secure! As well as offering several languages, Nostalgia Casino also accepts a number of currencies and banking methods so you should find one to fit the bill (get it?)! We were able to choose from major credit and debit cards, e-wallets and popular prepaid cards, so we were pretty happy, to be honest! Nostalgia Casino has so much charm, and their impressive collection of games will make you want to settle in, get comfy and experience everything they have to offer. For all the Microgaming fans and in fact any casino fan, this is an impressive collection for sure, covering all tastes, budgets and skill levels, it’s suited to all! 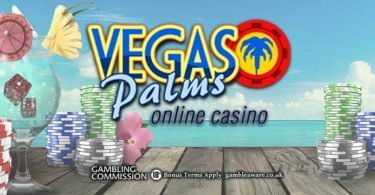 Download the software or play instantly through your browser, either way, you will be met by many recognisable video slots and also some more traditional casino games. When you opt to download the software, the choice tops well over 500 titles, so there are hundreds of opportunities for some quality casino entertainment. 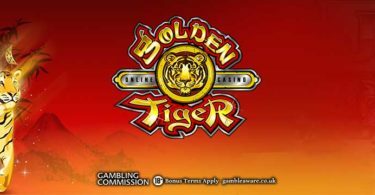 The slot enthusiasts will be pleased to find plenty of favourites here including three reel and five reel slots as well as progressive jackpots such as Major Millions and Mega Moolah. Other favourites include Break Da Bank Again, Thunderstruck, The Dark Knight and Tomb Raider. The place might be old-school, but the collection of games is most certainly not! If you prefer the table games to the slots, then you will have an awesome selection at your disposal. They are strong when it comes to video poker, with a bunch of games to play your way through. There are also multiple varieties of blackjack, roulette and baccarat available! Claim your 2000% Match Bonus for $1! Register at the incredible Nostalgia Casino, download the software and deposit JUST $1 to get your hands on this magnificent 2000% MATCH BONUS worth $20! IMPORTANT NOTICE – Make sure you are aware of gambling regulations in your country of residence and ensure you are not playing from a restricted country before you sign up to Nostalgia Casino. A smashing casino that has been in operation for nearly two decades, now that is some real staying power!